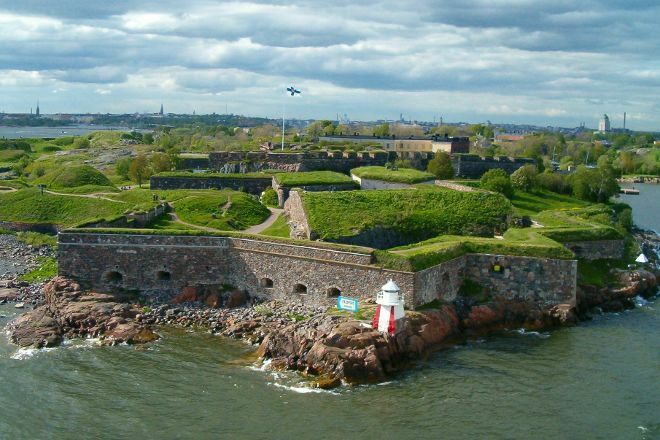 Visit World Heritage Site Sea Fortress Suomenlinna to see a sea fortress built on a collection of six islands. This ruggedly beautiful spot is a favorite among both locals and tourists. The fortress was built in 1748 and inhabited by Swedes and Russians until 1918, when it became a part of independent Finland. 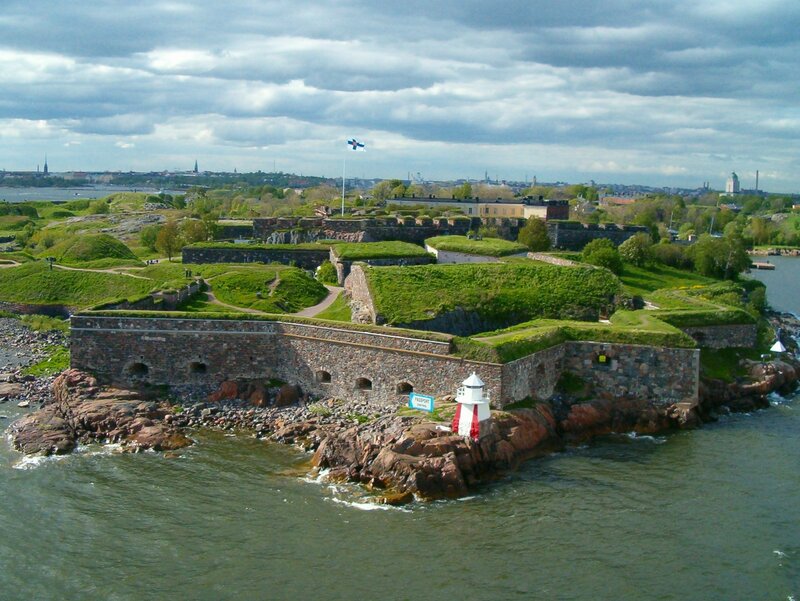 View the impressive fortified structure, constructed by the Swedish crown to withstand attacks from 18th-century Russia (who eventually overtook the islands in 1808). Nowadays the site supports a town with civilian inhabitants and draws visitors from the mainland of Finland. 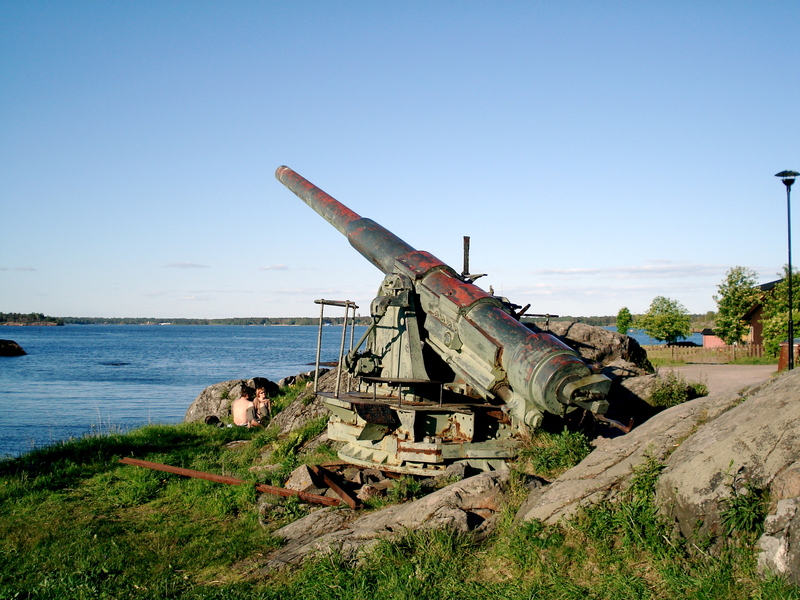 For travelers who use our online itinerary creator, Helsinki holidays become easier to arrange, with trips to the Sea Fortress Suomenlinna and other attractions mapped out and timetabled. A wonderful place where you can wander among the fortresses on 4 Islands. Part of the territory-acting military unit, and a part of the prison, so it's not everywhere you go. But where will turn out-everything is just stunning. And sea views are worthy of postcards.